PCB2U.com is a highly-qualified, Taiwan-based supplier and manufacturer of PCB boards. The supplier has been recognized as one of the most professional manufacturers in the industry since 1988. With both experience and innovation, the supplier is confident of providing buyers with quality products. We manufacture top quality PCB boards that support mechanically and electrically connection by conductive pathways. They are generally coated in green color and others like black, blue or red are also available. 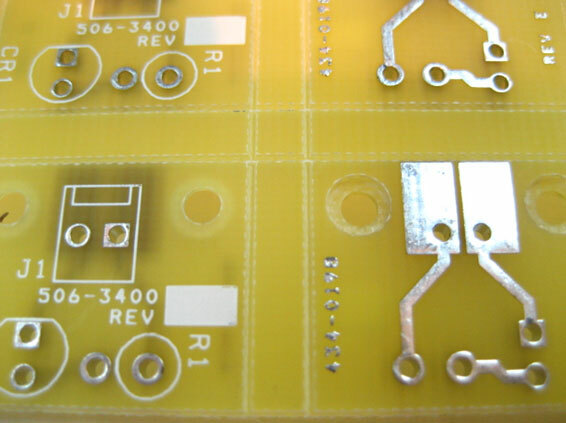 As for the material, the conducting layers of PCB can be made of different types, and thin copper foil is one of the most common one for the layers. From layout, manufacturing to assembling, we offer you one-stop service that save both your time and money. 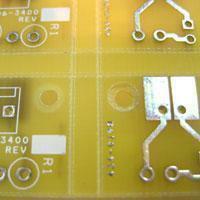 Our PCB boards are under well quality control therefore are reliable and durable. We are specialized in providing low-cost and custom items. With the most devoted R&D department and decades of experiences, we are confident to satisfy your needs in any way. We provide not only quality products but also professional customer services. The PCB boards we offer can meet different needs. Moreover, we use advanced technology to produce it. We adopt impendence control and testing method to ensure the quality of our production. You are more than welcome to discuss with our sales representatives about your requirements anytime!